The Madinah Salaah Fun Game offers you entertainment and fun and, at the same time, makes it easy for you to learn the meaning and message of the Five Daily Prayers. 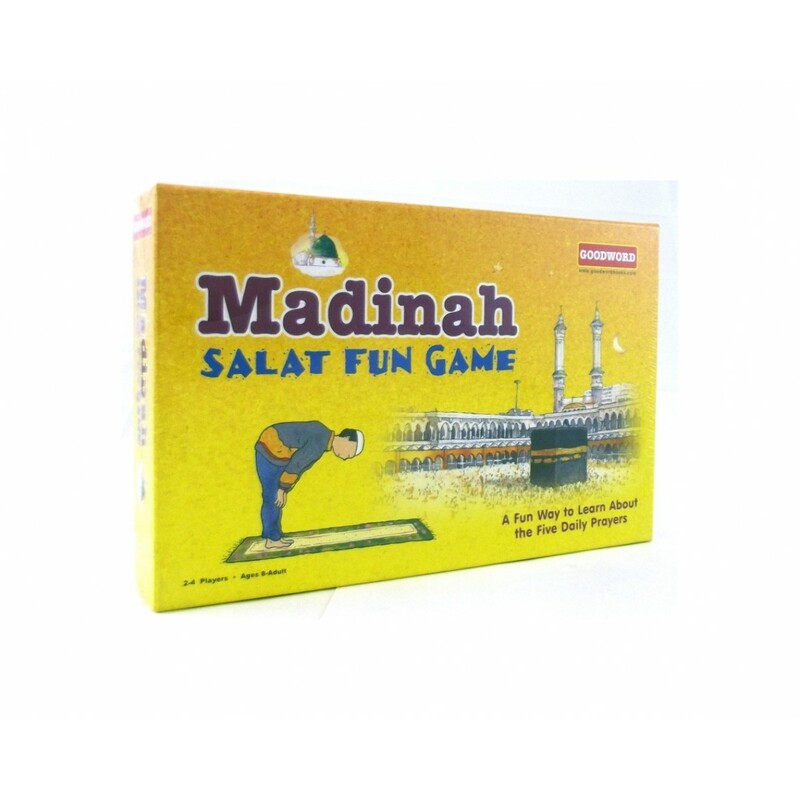 This game will enable you to learn how to perform Salat in an easy way and will teach you its purpose, form and significance. It also helps you to acquire knowledge about the different kinds of prayers offered on various occasions. 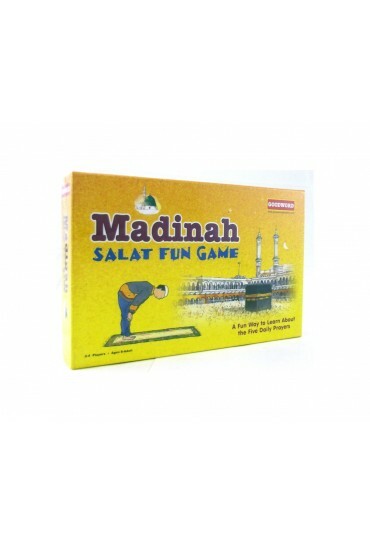 In short, the Madinah Salat Fun Game will help you embark on your spiritual journey an easy and fun-filled way.